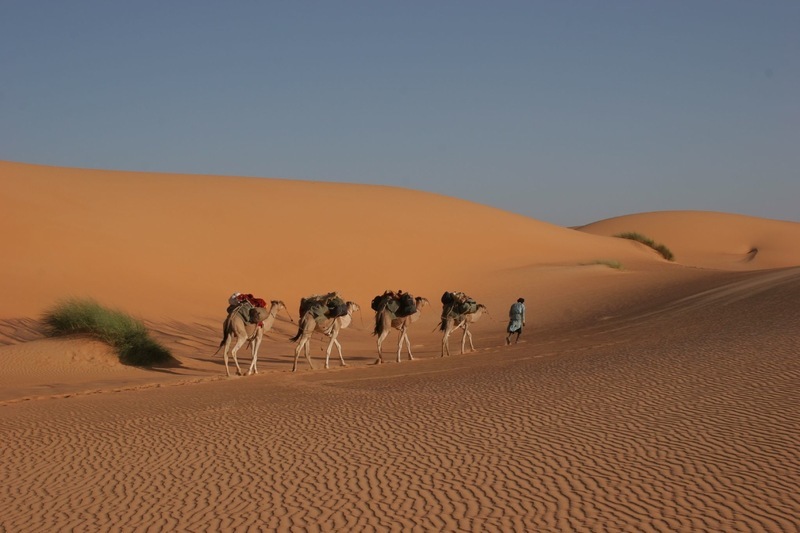 ON8RA is currently active from Mauritania as 5T0JL. 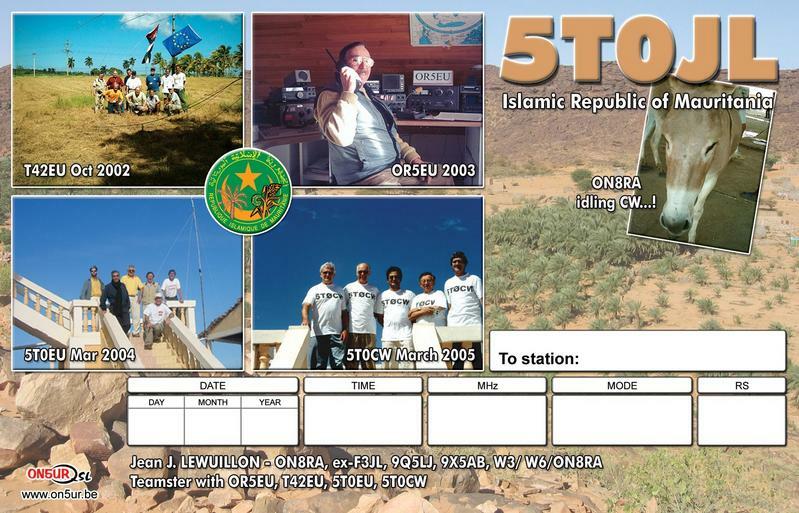 Please, wait for PP2RON QSL card; so, send my QSL together, OK? 73! Fábio PP2FN.